The School of the Future Information Tool was created within the EU FP7 project School of the Future (ENER/FP7/260102,) and completed in January 2016. The aim of the project is to design, realise and communicate good examples of future high performance buildings. indoor comfort parameters for classrooms. 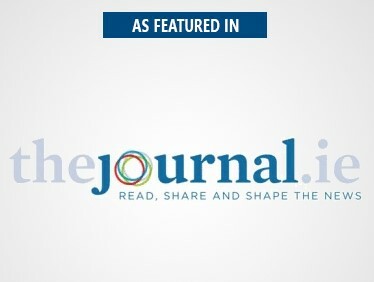 The tool also comprises interactive resources, which enable the user to compare self-measured characteristic values to mean values and requirements. 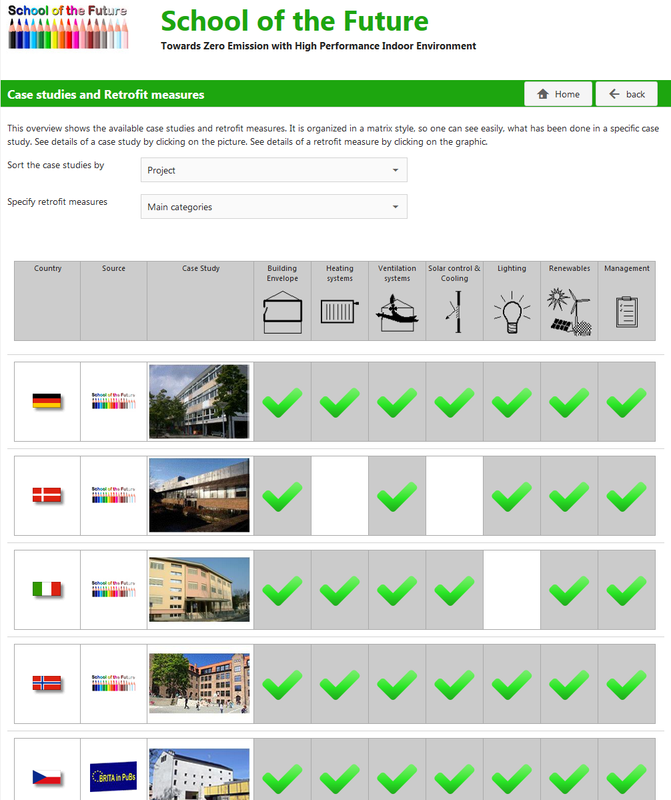 School of the Future has also developed another tool that allows the calculation of the energy performance of a school building before and after applying energy saving measures (ASCOT Light). The purpose of the ASCOT tool is to assist the user in evaluating and thereby optimise the economical costs of a building renovation project in relation to sustainable development issues. The current version, “ASCOT Light”, is targeted towards school buildings. 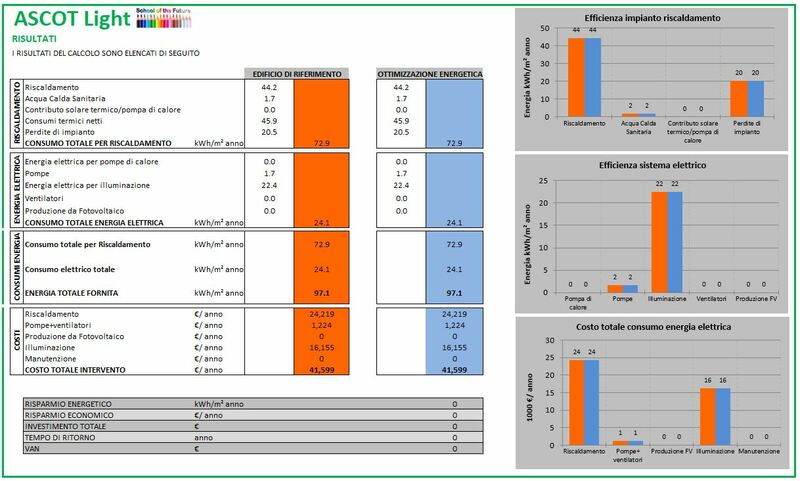 A simple spreadsheet is the base for this energy performance calculation tool. The tool is available in 4 languages (English not included) and can be downloaded here. 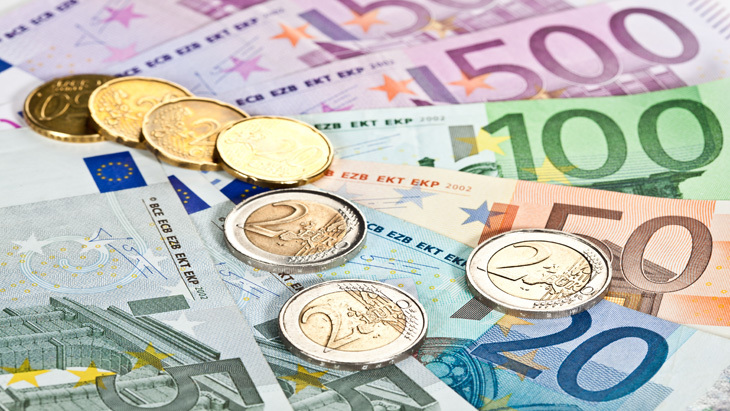 Why Use Ground Source Heat Pumps in Ireland? 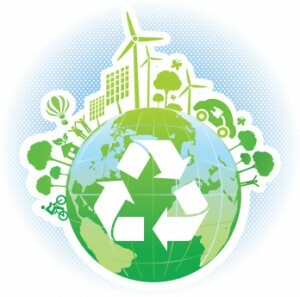 Ground Source Heat Pumps are an efficient method of harnessing Geothermal Energy. These systems provide significant cost savings compared to fossil fuel alternatives as well as providing environmental benefits. 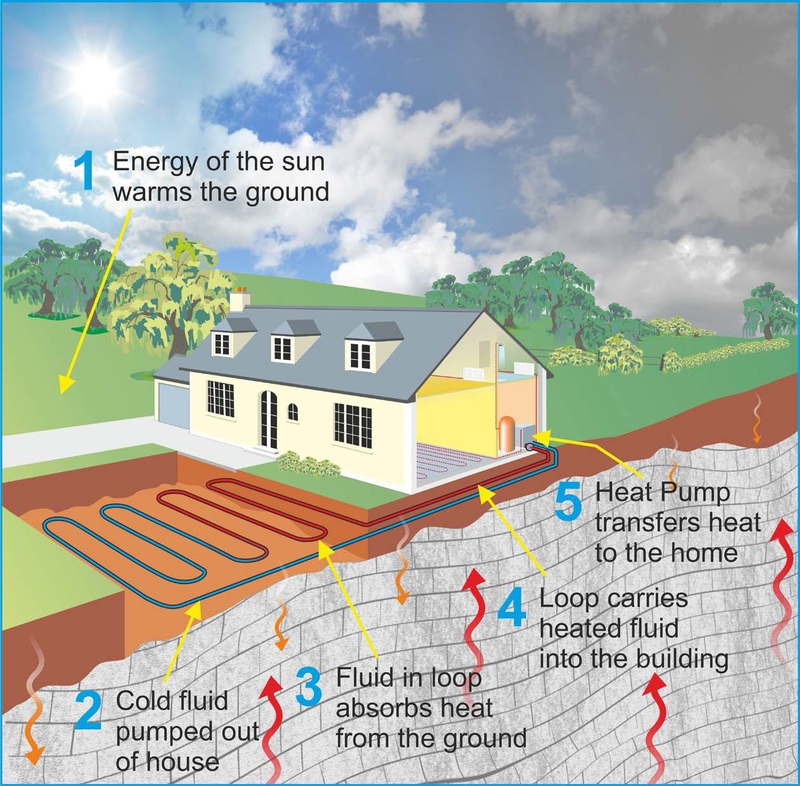 The image below from Geological Survey of Ireland explains how a ground source heat pump works. In Ireland the ground maintains a constant temperature between 11°C and 13°C, several metres below the surface. 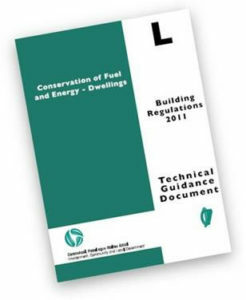 Ireland has warm moist soils and a climate which is ideally suited for harnessing shallow geothermal energy year round. The soil type in Ireland allows this heat to be retained, while the frequent rainfall keeps the soil moist. This moisture within the ground is an excellent heat conductor, allowing heat to move towards your collector system. 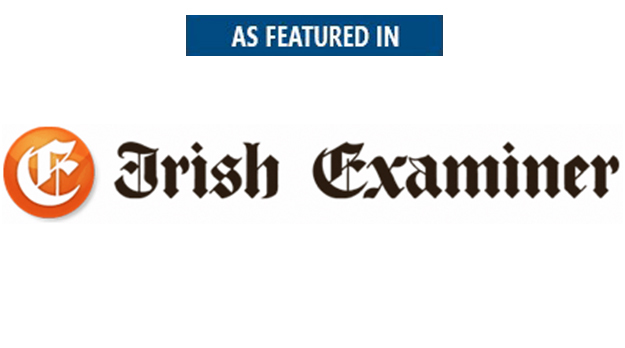 This favours the deployment of horizontal collector systems in many parts of Ireland. There are other types of heat pumps but the earth’s constant temperature is what makes geothermal heat pumps one of the most efficient, comfortable, and quiet heating and cooling technologies available today. The ground ensures a relatively stable supply of heat for the heat pump and higher performances than air-source ones. What are typical system installation costs? The installation guide price outlined below is for a 4 bedroom detached property with a BER of C1 and allows for 200 square metres (m2) of underfloor heating. 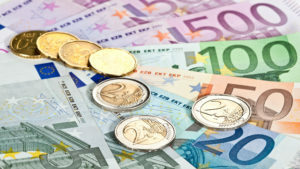 The costs include the cost of the heat pump and the groundworks for the installation of a loop. The initial capital costs of installing a ground source heat pump system is usually higher than other conventional central heating systems. But typically, four units of heat are generated for every unit of electricity used by the heat pump to deliver it, and the payback time is typically about 8-10 years. Geological Survey of Ireland published in March 2015 a publication that aims to help readers with the decision to purchase and install a domestic ground source heat pump (GSHP) system for home heating. 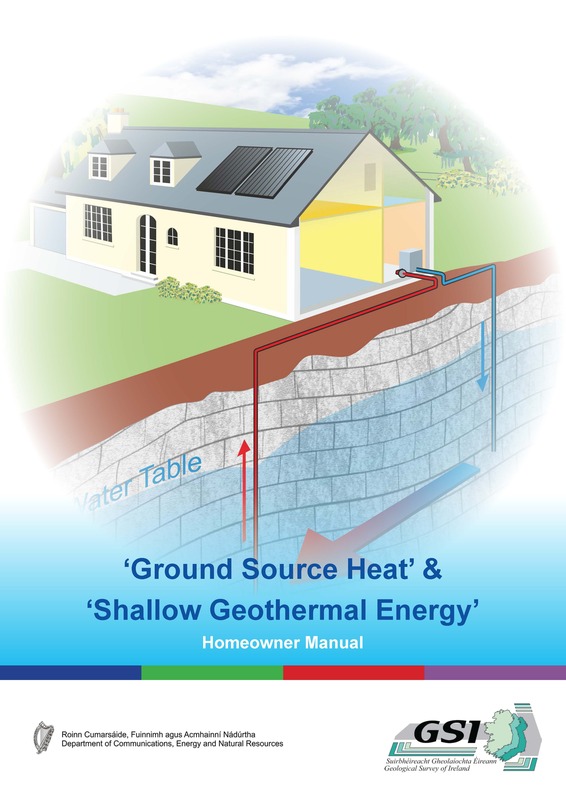 You can download this publication here: ‘Ground Source Heat’ & ‘Shallow Geothermal Energy’ Homeowner Manual. The Geological Survey of Ireland has produced a series of ‘ground source heat suitability’ maps. These maps provide a useful preliminary screening tool to assess what type(s) of ground source heat collector system is most appropriate. Separate maps have been produced for horizontal and vertical and closed and open loop systems.